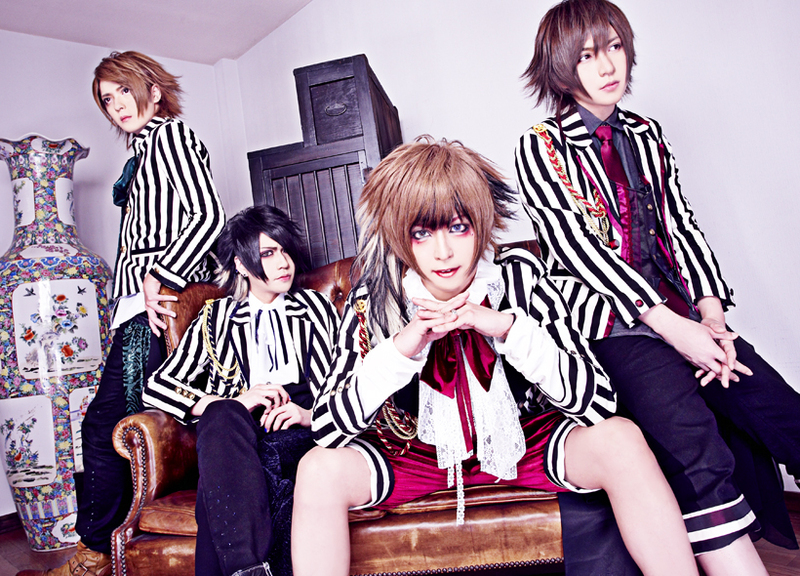 ベル (Belle) Releasing 4th Single | VKH Press – J-Rock & Visual Kei Coverage Worldwide! This month on May 13th ベル (Belle) released their single 午前3時の環状線 (gozen 3 ji no kanjousen) (we reported)! If you liked this CD, then you should definitely get their 4th single too! It will be available on July 13th. Right now, those are all details we have, but doubtless the band will post updates soon!